Birds like parrots and its associated species including love birds, parakeets, budgies, cockatiels are noisy and messy. They can be destructive because of vocalizing like squawking, chirping, talking are an essential part of their social communication. Birds also eat continually throughout the day. They keep dropping and spreading food everywhere. chewing and shredding things is an inbuilt feature of the birds. They can eat wood like perch, toy, paper, electrical cord and more. Adopting a bird can be a lifelong responsibility as all parrots have long life span and live from 12 to 50 years. It depends on parrot's species. Parrots are extremely social animals and compared with the human toddlers they need emotional and social lives but they never grow up as children. Chlamydiosis (psittacosis) and avian tuberculosis, such diseases can be transmitted from the birds through the air. It can be harmful to your family or the person who has weak immune system. Such diseases can cause significant illness. Birds also shed feathers continuously which may cause asthma too. Many people use air filters who have birds as pets. Except of seeds and palettes birds need varied food like fruits, grains, vegetables, beans etc. you need to keep your birds in light exposure because at least 4 hour UVA light exposure from sunlight is essential for birds to provide vitamin D, which also promotes vitamin A. They also need a big room to play and move. As like humans, birds also breathe from lungs, they are very sensitive to air quality, they transfer more oxygen and pollutants with each breath. Exposure to toxic inhalants can cause instant death. Birds need veterinary care, from the veterinarian that examine the birds. Such examinations can be complex and cost you much. If you really want to have birds as pets, then you should take care the things mentioned above. 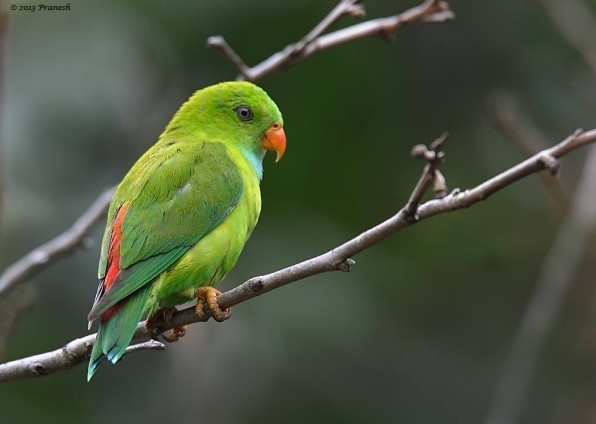 There are some common and lovely birds that you can owe as your pet such as cockatiels, Macaw, African gray parrots, budgerigars, cockatoos, lovebirds, amazon parrots, Pionus parrots, Quaker parrots, finches and more. they need your care, concern, and love.